Exuberant, exciting and forever effervescent – the best time to experience Sydney is in January, when the city is in full celebratory mode. Sydney Festival presents the biggest and best of the world’s performing and visual arts, all coming together in an avalanche of artistic activity. From the central business district to Parramatta, Sydney Festival brings to life unique spaces including the Festival Village in Hyde Park, Sydney Town Hall and The Domain, as well as making the most of Sydney’s best venues including Carriageworks, Riverside Theatres and Sydney Opera House. Every January, Sydney Festival enlivens and transforms Sydney with a bold cultural celebration based on big ideas and cutting-edge art and performance. The program is kaleidoscopic in its diversity, from jaw-dropping contemporary ballet to epic art installations, international theatre hits, primal circus, immersive virtual reality, modern Indigenous art and theatre, punk protest music and more. Inclusive programming, a broad range of free events and accessible pricing policies for the ticketed shows means that Sydney Festival is open to all, welcoming Sydneysiders and visitors from wherever they live. Join in for free music events Symphony Under The Stars in Parramatta Park and Opera in the Domain, or head for Circus City in Prince Alfred Square, Parramatta, for free performances by Legs On The Wall and Sydney Trapeze School. 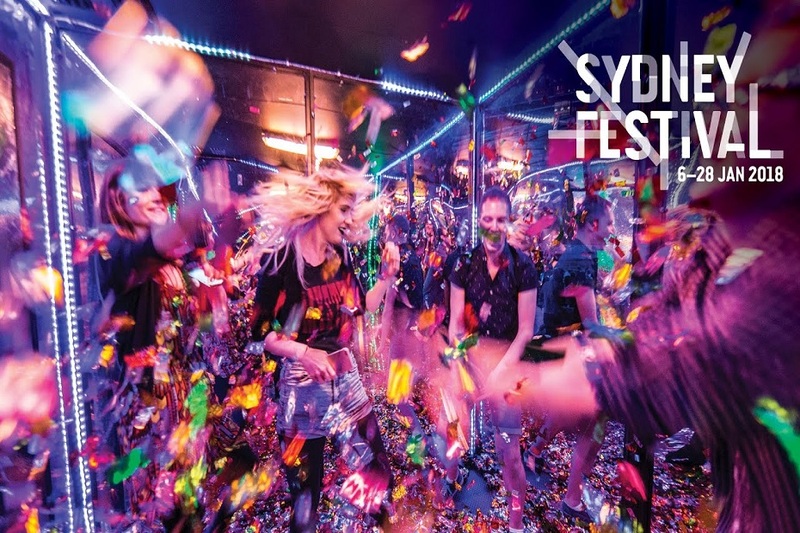 Throughout January, head down to the Meriton Festival Village in Hyde Park – the epicentre of Sydney Festival – for a drink and a feast, ticketed shows in the Magic Mirrors Spiegeltent, plus free performances and DJs every night. In 2018, Sydney Festival introduce the Village Sideshow, a fun park filled with wild, wonderful and bizarre attractions. Check out the freaky virtual reality Ghost Train or sing a song on the Karaoke Carousel, plus the Village Pools, Glitterbox, Temple of Din pinball artworks, 10 Minute Dance Partiesand more. 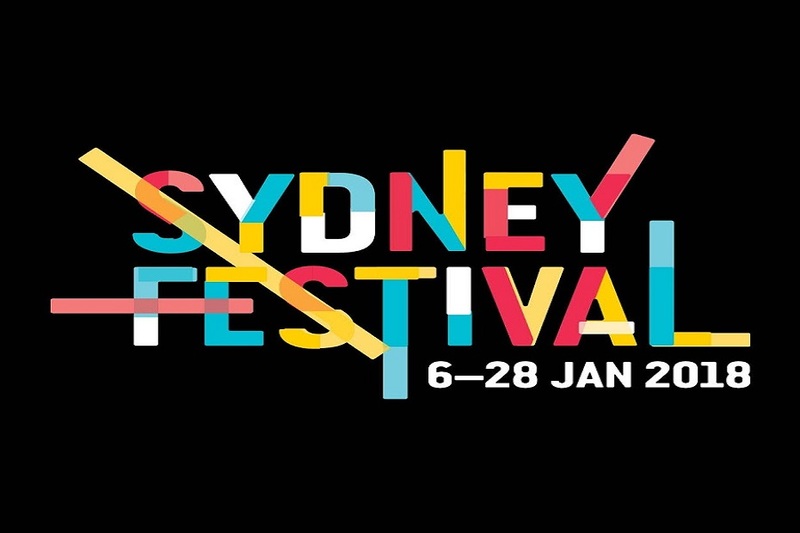 More than any other cultural event, Sydney Festival defines Sydney’s personality. 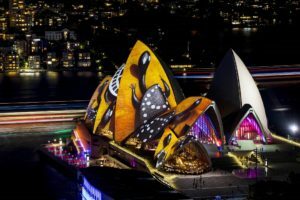 For over three decades international artists have been presented who guarantee headlines, and whose presence in Sydney adds to the Festival’s buzz and prestige. Names like Björk, Brian Wilson, Grace Jones, Manu Chao, Elvis Costello, AR Rahman, Cate Blanchett, Ralph Fiennes, Robert Lepage, The Flaming Lips, Nick Cave, PJ Harvey, Peter Sellars, Sir Ian McKellen and David Byrne & St. Vincent, alongside some of the world’s great companies – Wayne McGregor’s Random Dance, Cheek by Jowl, Gate Theatre, The Wooster Group and the Schaubühne Berlin to name only a few – share the Festival with the most exciting artists and companies in Australia. Sydney Festival’s audacious contemporary programming positions it at the forefront of arts practice in Australia and up there as one of the most wonderful festivals in the world.